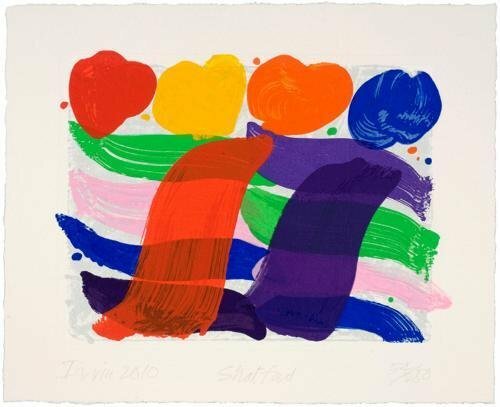 This is the special edition of Albert Irvin: The Complete Prints which incorporates a colour screenprint with woodblock print, entitled Stratford, produced and signed by the artist in an edition of 250 exclusively for this publication. 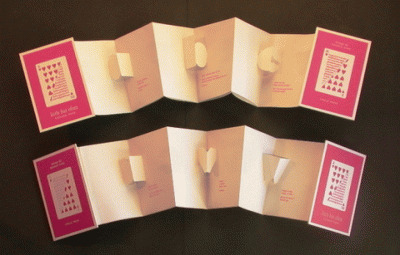 Presented in a slipcase. 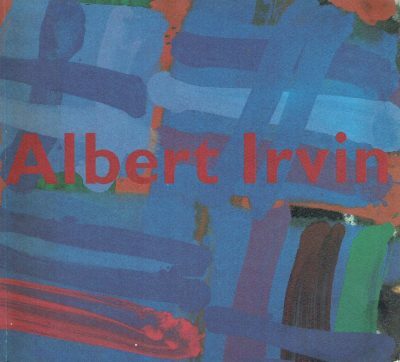 Albert Irvin (b.1922) is renowned for creating energetic, colourful paintings which suggest a fresh, youthful zest. 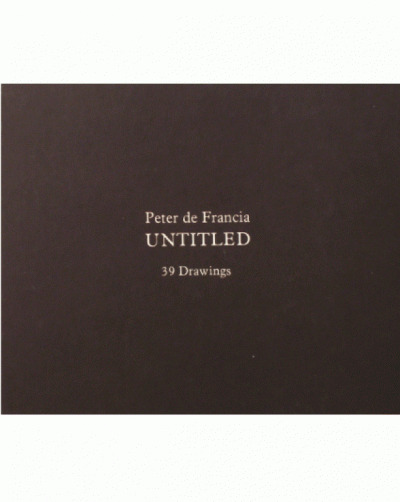 Equally vibrant are his prints, which are catalogued for the first time in this invaluable publication. 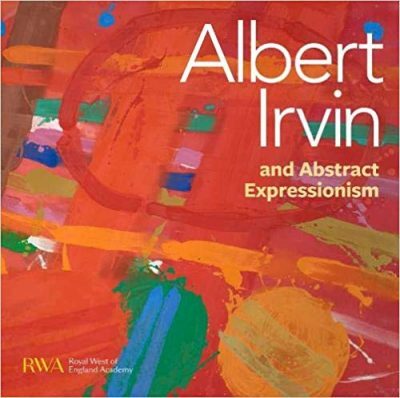 Irvin came relatively late to printmaking – he did not properly explore the medium until the mid-1970s when he experimented with lithography. 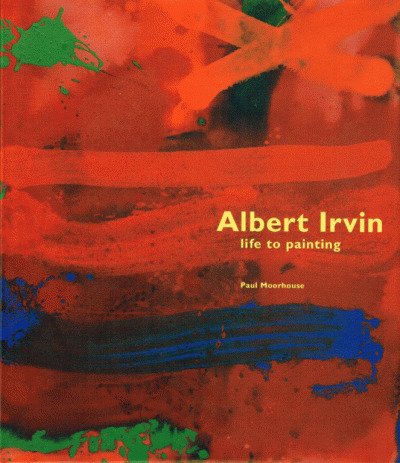 It was not, however, until 1980, the year which marked the beginning of his long-term relationship with Advanced Graphics London, that Irvin discovered a new outlet for his creativity through screenprinting. The resulting prints, almost exclusively produced with Advanced Graphics, consolidate and add to Irvin’s rich body of work.